Gel eyeliner, also called cream eyeliner is now widely used in the public domain. 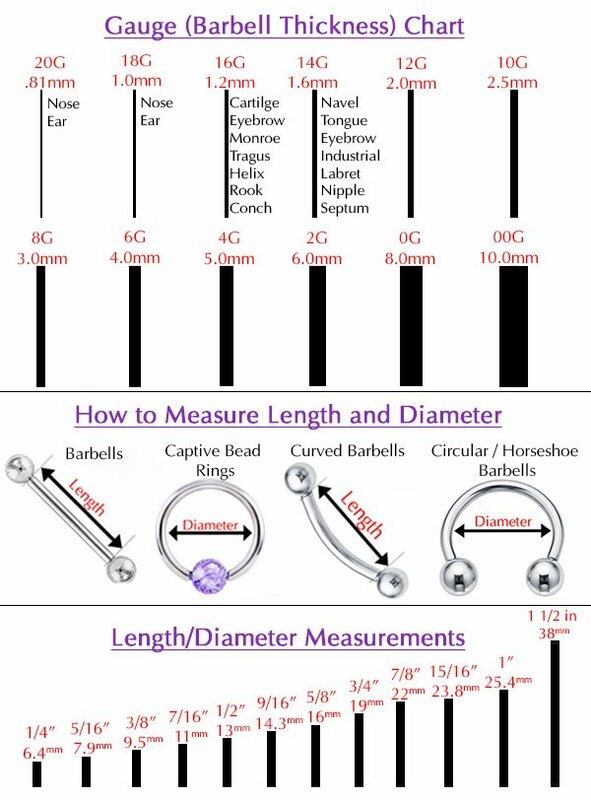 In this guide, you will be introduced to them, cover best brands, pencil, tips, how to apply, wear, put them on. You will also know the pros, cons, secrets, advice for using gel eyeliner gotten from the best and finest makeup artists. Gel eyeliner or Cream eyeliner have been for a long time in the domain of professional makeup artists. However, they are slowly creeping into public domain. So, what are they? Studio Gear Invincible Gel Cream Eye Color. If you cannot see your favorite brand in the list and you are wondering why it is not include, you should not worry because the above list of best brands is just a representative list and should not make you stop using what you are currently using. We neither endorse any of the above listed best gel eyeliners. Ensure you read cream eyeliner reviews, see ratings and customer feedback before you try them out. To get the best deal, compare prices of various brandsand go for what fits your pocket size. Furthermore, you will also be required to ensure you have chosen what will look best for your facial features. Gel eye liner brushes or applicator such as the MAC’s 208 for thin lines. Most people prefer the short angled brush since it has firm bristles. The first step on how to apply gel eyeliner is applying other eye makeup. You should begin by applying the eye makeup you intend to use which will include foundation, concealer, and eye shadow before you begin applying it. You will afterwards apply mascara once you have applied your it. This is no big deal and it depends on your level of expertise. If you are not using any other eye makeup, you should then prepare the surface by either applying a thin layer of eye foundation to make application of the eyeliner much easier or dab your eyelid skin with a damp tissue paper to get rid of any oil. The second step is applying it correctly on the eyeliner brush. While you hold your brush in the same way you do to a pencil, you can either press the gel to your favorite eyeliner brush tip or dip the brush into the gel depending on which type of gel you are using. Ensure there a gel coating on all the sides of your brush. Using your a piece of tissue paper, dab the excess gel and ensure your brush creates a pointed tip. This will help avoid any smears as you it. This step is very important for anyone who wants to achieve a professional look. While looking in a mirror, tilt your head backward slightly for the eyelashes base to be visible more clearly. Beginning from the inner corners of your eyes, you should then sweep the tip of your brush across the upper eyelashes line towards your outer corners of the eye. Some people find it easier if they slightly lift the outer corners of the eye while applying it (this might cause eye wrinkles). While doing this, you should not blink or move your eyelashes and you have to do so until the cream eyeliner has dried completely. It takes around 30 seconds to about a minute for most brands to completely dry. Moving your eyes before the gel dries might smear it. Repeat the process with your lower eyelashes but only on the two thirds of the outer part of your eyelashes (do not begin from inner corner of your lower eyelashes but begin about a third distance and line outwards). It is recommended you use a softer tone compared to the one you have used on your upper eyelashes. Other than the above steps on how to apply cream eye liner, you deserve to know what actually makes makeup artists outshine you and how use cream eyeliner safely. It is not just following the right procedure that will make you successful, you need to also know the below tips, secrets and advice from some of the finest makeup artists. If you want a softer look, instead of using a continuous line, you should apply dots on your eyelashes base. Ensure your gel or cream eye liner does not get into your eyes’ rim as some gel eyeliner have the tendency of leaving specks in your eyes and this can cause irritation. The eyeliner should be as close to your eyelashes base as possible, in fact in between if you want solid look and a clear visible line. You could choose to either flick your upper eyelash line upward (create a cat eye or winged looks) or for something very natural, let it tapper. This is how to apply gel eyeliners. You should also know that your color choice would be affected by how your eyes look like and what you want to accentuate or make look diminished. Your color choices should also compliment your eye shadow as well as your skin color. 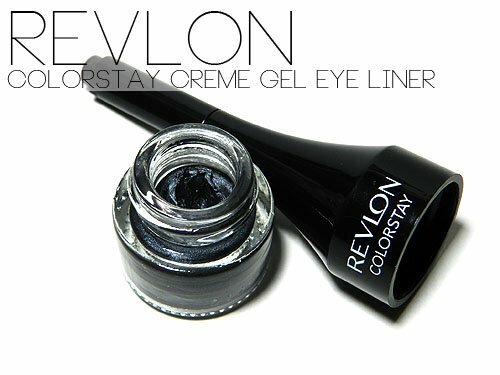 Do you have a favorite cream eyeliner brand you find outstanding? Share with us! that occur in the eye including carrying out laser eye surgery. before they begin their examination.